The terms of the Paris Agreement are set in stone, the EU, China and Canada agreed at a summit in Montreal this weekend, while Washington was forced to deny that the US is planning to stay in the accord. Ahead of a UN General Assembly meeting in New York this week and the COP23 climate summit in Bonn in November, EU, Chinese and Canadian officials met in Montreal on Friday and Saturday (15-16 September) to present a united front against the United States on climate action. This was quickly refuted by a White House spokesperson on Saturday, who insisted that President Donald Trump’s decision to withdraw the US from the international agreement still stands. But there was more confusion on Sunday, when US Secretary of State Rex Tillerson told American television that Trump is actually open to staying in the agreement under the right conditions. “The president said he is open to finding those conditions where we can remain engaged with others on what we all agree is still a challenging issue,” Tillerson told CBS News. He added that the terms should reflect the US economy’s needs in relation to China’s in particular. Despite Trump’s 1 June speech signalling his intention to leave the accord, 4 November 2020 is the earliest date the US can actually exit under the terms of the deal. Other countries are concerned that the US will, as a result, look to influence and water down the agreement from within. 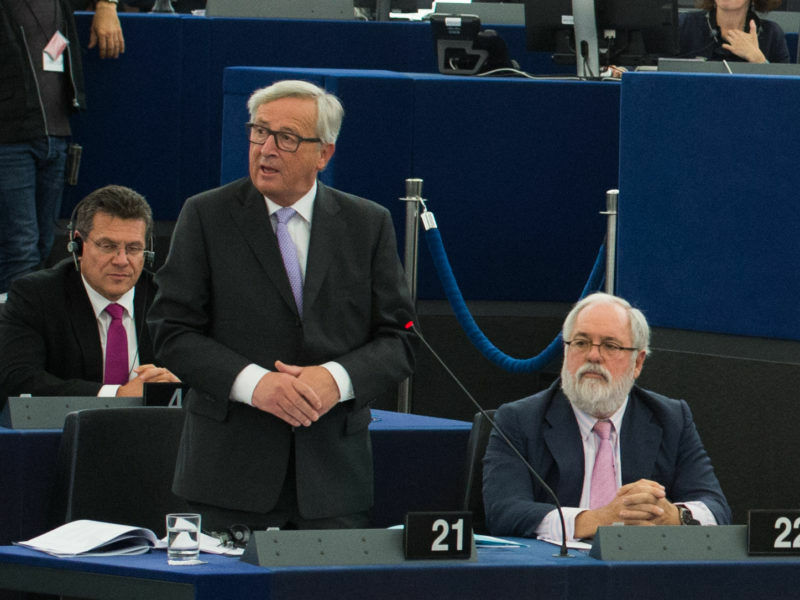 Environmental groups and MEPs were left disappointed by Jean-Claude Juncker’s State of the Union address on Wednesday (13 September), after the Commission president only mentioned climate change anecdotally. 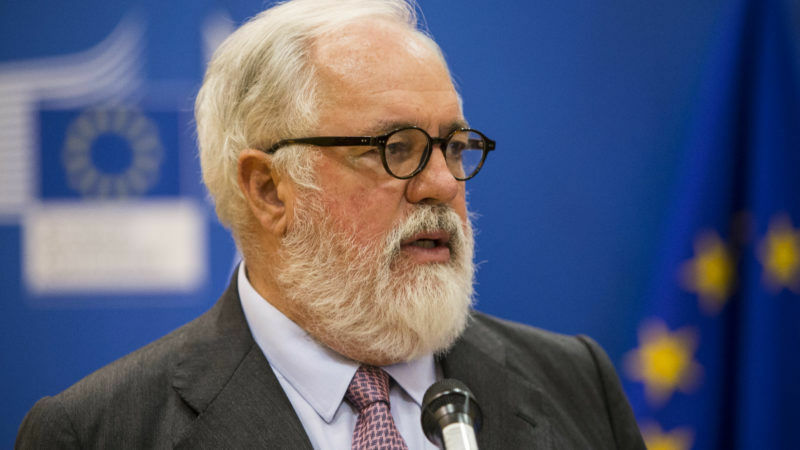 The meeting took place 30 years to the day since the signing of the Montreal Protocol on protecting the ozone layer, an agreement which has been hailed as the most successful environmental accord in history. China turned up at the meeting in the wake of making public its plan to ban the internal combustion engine, which sent shockwaves through the automobile industry. 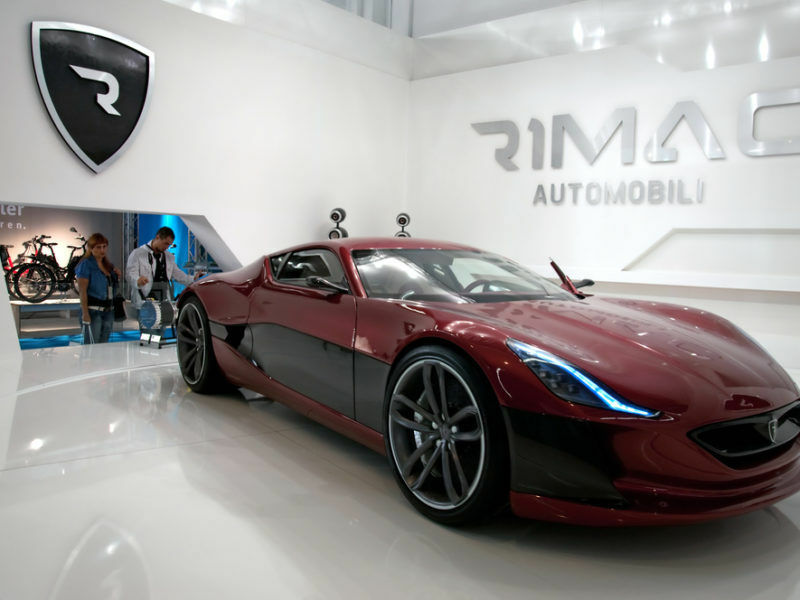 A former senior executive of US firm Chrysler told The Economist that “if China says no more fossil-fuelled cars, global carmakers must follow”, in order to keep a slice of the largest car market in the world. The EU is hoping to make its own impact on the same sector with an upcoming proposal on cutting transport emissions. It was the only tangible environmental measure cited by Juncker in Strasbourg last week, among a raft of migration and institutional reform proposals. Regarding the car industry: you may have missed that Mrs Merkel is giving money to Mayors so that they do not go ahead with fossil-cars in their cities…Mr Junker was at the Council in 2013 when Mrs Merkel twisted 27 Member States’ arms and increased the pollution limits for cars. Climate change, the biggest scam to come along in the history of the world.